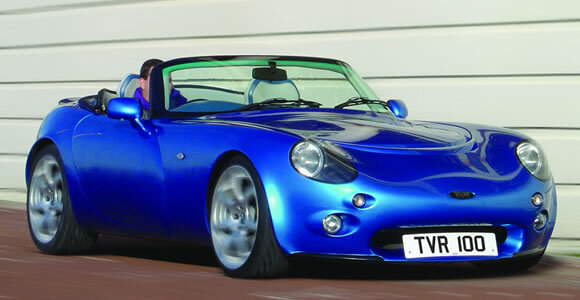 TVR the eccentric British sports car brand is back in business after a 4 year gap when the Blackpool factory was shut down due to poor sales and high overheads. The company is now based out of Vienna, Austria. Since TVR’s factory closure there has been many suggestions and rumours of the firm getting going again. Initially production was to be moved to Eastern Europe to cut production costs however the latest story is that German company Gullwing will be building the new cars.